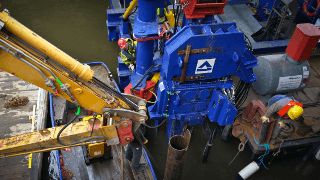 The Taucher Frey GmbH professional diver team Hamburg welcomes you on its website. 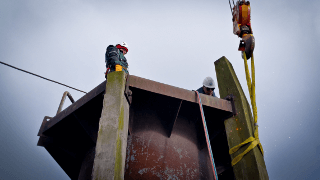 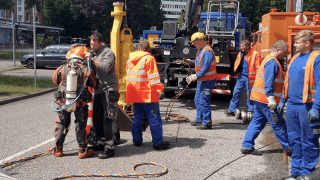 Please meet our diver team and take a look of how we can help you to solve your tasks as a commercial diving services team in the Port of Hamburg and elsewhere in the northern german area. 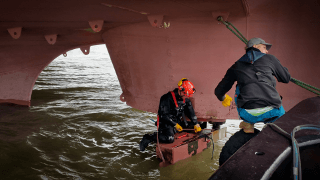 Taucher Frey GmbH provides a round – the – clock service in the Port of Hamburg, including at weekends. 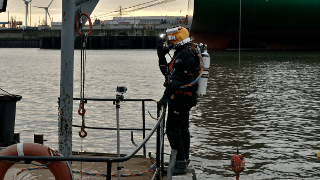 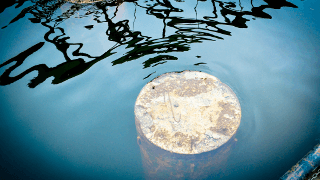 This gives our clients the confidence to know that we’re able to deal effectively with urgent situations at short notice whereever you need a professional diving services team.